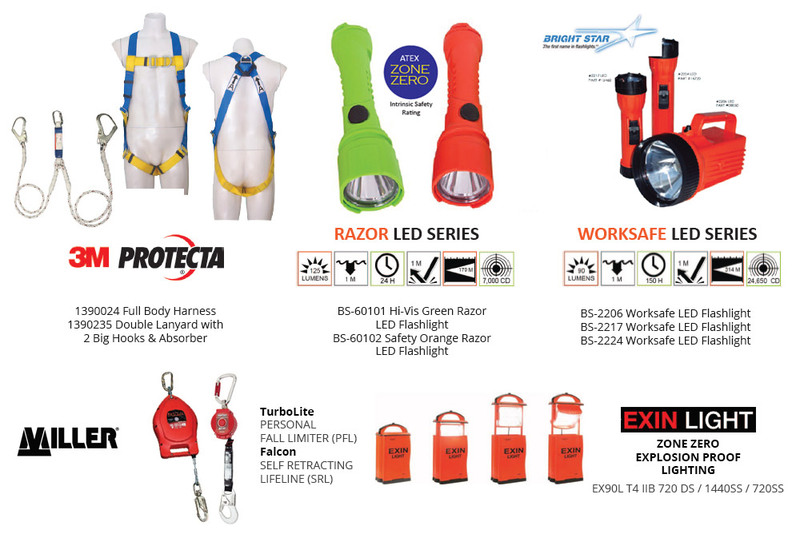 is a leading company in providing wide range of safety equipment for our customers. Our main office is located in Johor Bahru (JB), Malaysia. We supply a wide range of products such as Head Protection, Eye Protection, Face Protection, Hearing Protection, Hand Protection, Protective Apparels, Fall Protection, Protective Footwear, etc.